Every girl likes to be pampered from head to toe! 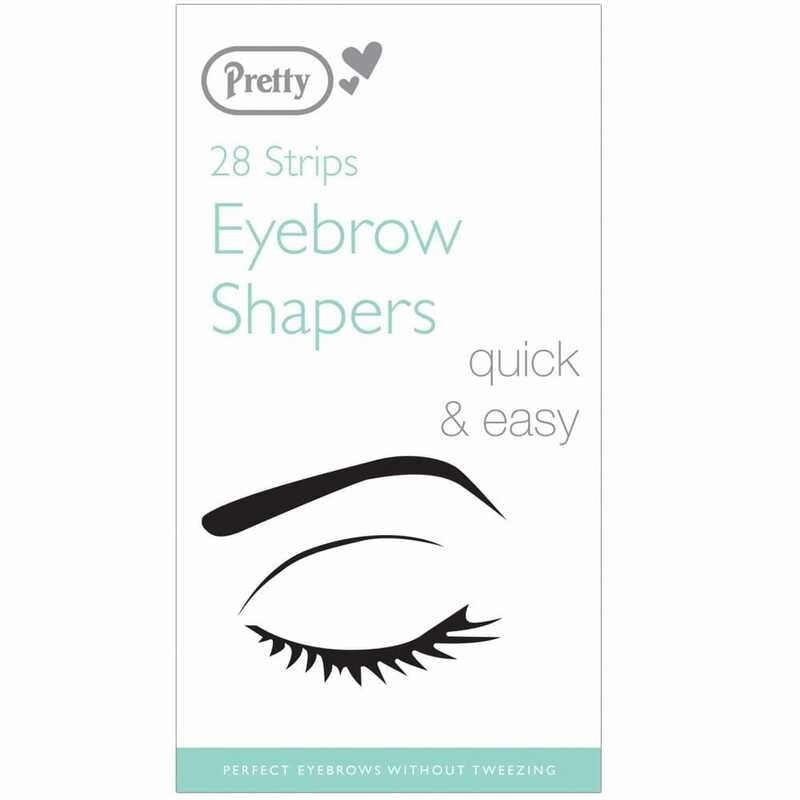 These eyebrow shapers are so quick and easy to use and make a really superb hen party favour. Fill your hen bags with a range of sweets, hen party accessories and beauty gift fillers to create a well rounded useful and tasty hen party gift bag. Simple to use, directions included on the box.